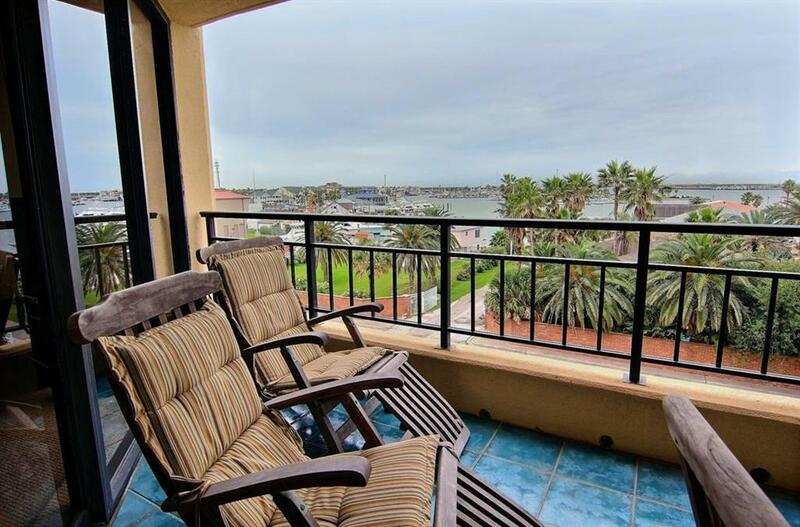 THIRD FLOOR UNIT WITH SWEET VIEWS!! Clines Landing Condominium is being reconstructed! Re-opening in Spring 2020. EVERYTHING IN THIS UNIT WILL BE BRAND NEW!! 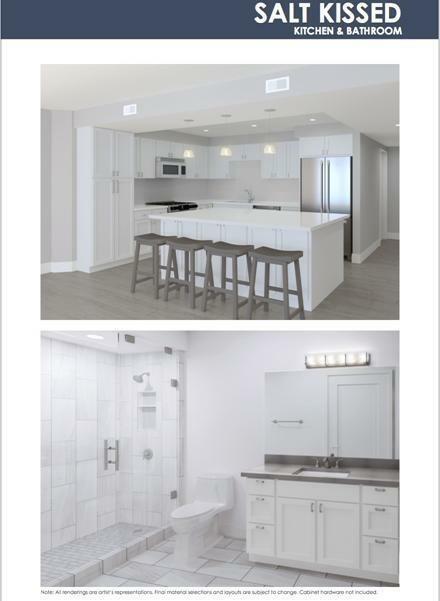 Unit 317 will have the "Salt Kissed color scheme as shown above and will boast a revised plan with a pantry off the kitchen and access to the guest bedroom and guest bath from the hallwaySMART! 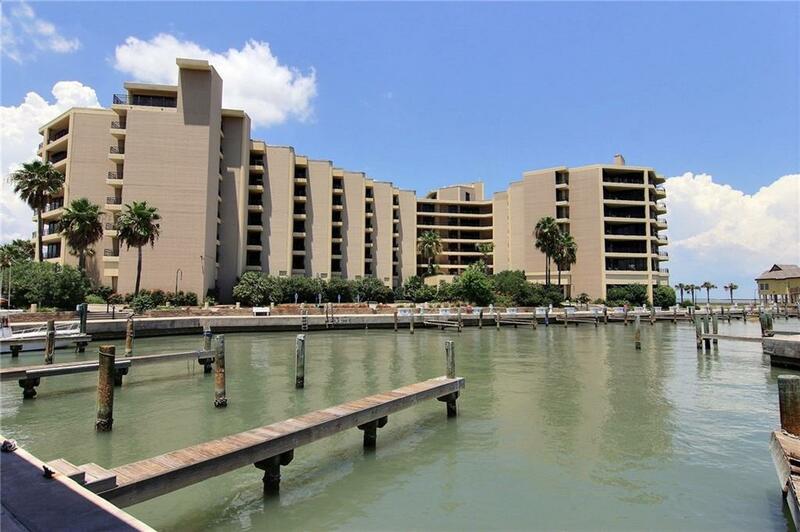 This unit is being sold as-is, but will be move-in ready upon complex rebuild completion. 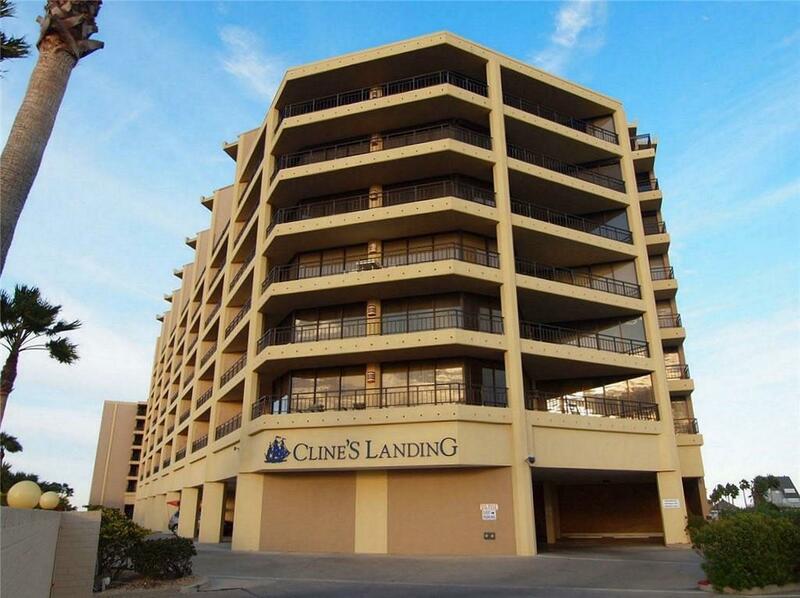 This is your opportunity to get into a 2-bedroom/2-bath unit at Clines Landing! Covered deck overlooks the city harbor, city marina, ship channel, and Lydia Ann Channel. Stunning views! Special assessment has been paid. DON'T MISS THE BOAT! !